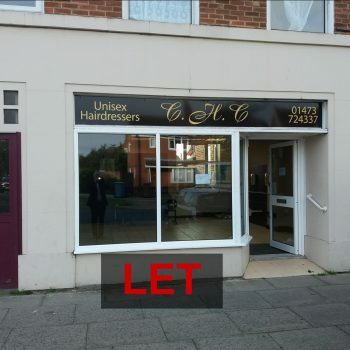 LOCATION: The property occupies a prominent location in Dales Road between Harts Carpets and KBB Kitchen / Bathroom Showroom Centre. 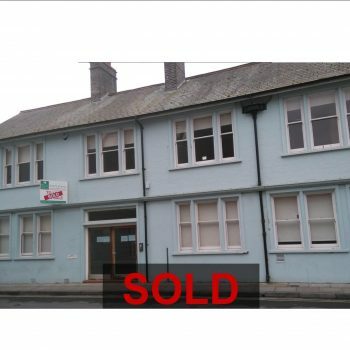 SERVICES: The property is being fully refurbished and will include a new glazed window / door, new disabled W.C and 3 phase power supply. 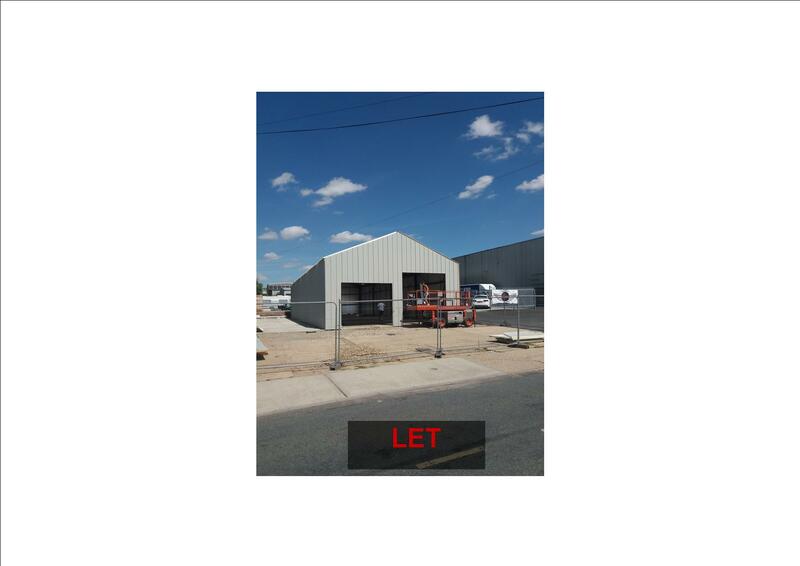 PLANNING: The property has previously been used for B8 Storage purposes and all interested parties are advised to check with Ipswich Borough Council depending upon their proposed use. BUSINESS RATES: Currently assessed as Store & Premises. RV £6,700. This may be re-assessed upon completion. TERMS: New lease term(s) available by negotiation.